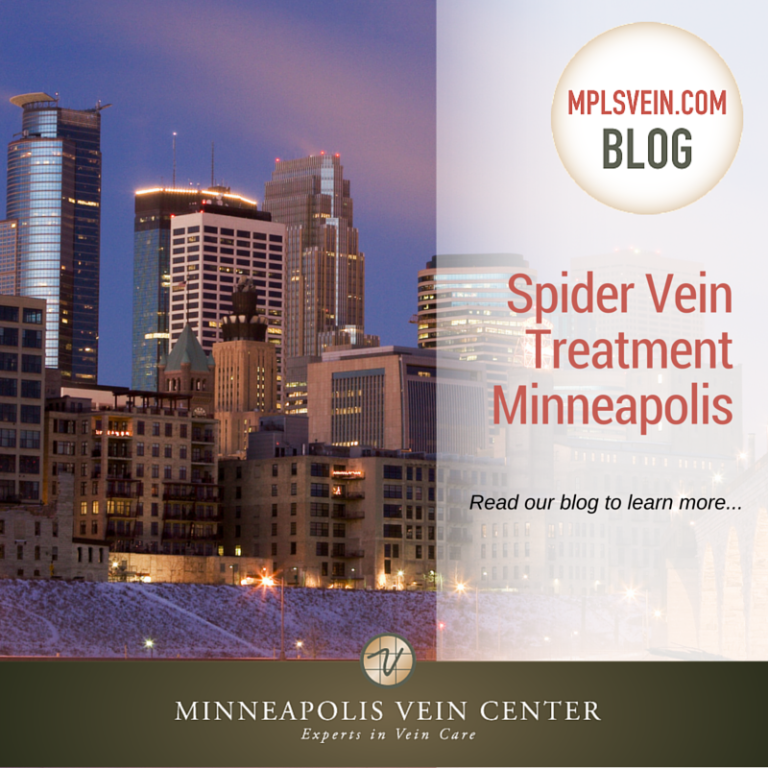 If you’re looking for spider vein treatment in Minneapolis, look no further than Minneapolis Vein Center. Our board certified, fellowship trained interventional radiologists have extensive experience diagnosing and treating vein disease, including spider veins. 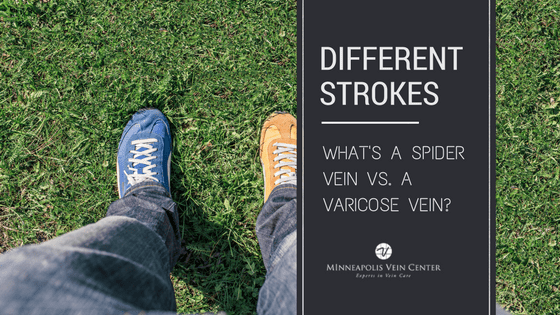 Minneapolis Vein Center offers spider vein treatment plans that may include advanced minimally invasive procedures like sclerotherapy and veinwave. All consultations are performed by interventional radiologists who can provide an accurate diagnosis and custom treatment plan for you. During a sclerotherapy procedure, a fine needle is used to inject a solution directly into problematic veins. The solution causes the vein to close, turn to scar tissue, and eventually fade away. Healthy veins restore normal blood flow. 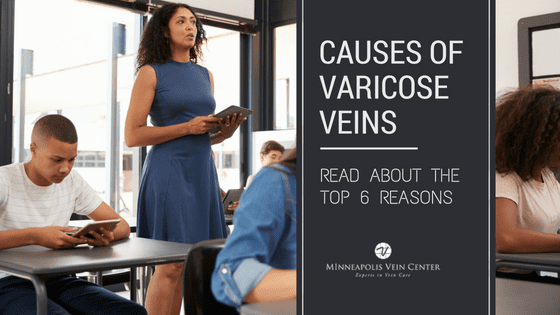 The problematic veins typically disappear within 2-6 weeks. 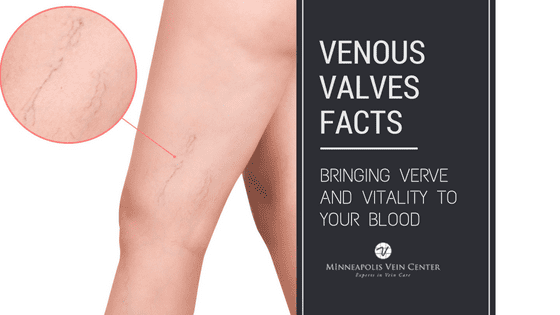 The entire procedure takes about 30-60 minutes, although patients should plan to spend about 2 hours at Minneapolis Vein Center in order to complete preparation and recovery requirements. Many patients are happy with their results after one treatment, but some patients may require more than one treatment to achieve desired results. During a veinwave procedure, a very fine needle is used to treat the area around the spider veins. The spider veins are destroyed and disappear quickly, with full results visible within one week. The entire procedure takes about 10-15 minutes and patients may return to normal activities right away. 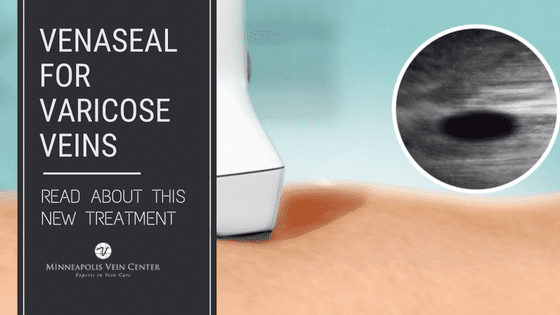 Veinwave is best suited for the treatment of very small spider veins or veins that that appear on delicate areas, like the face, where other treatment options may not be appropriate. While many patients can be successfully treated with just one session, some patients may require more than one treatment session to achieve desired results. 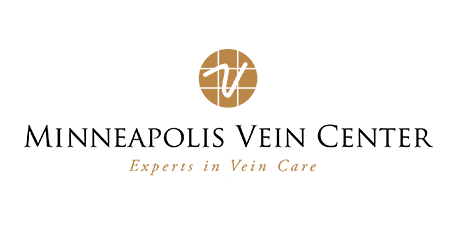 Spider vein treatment at Minneapolis Vein Center begins with a vein consultation with one of our interventional radiologists. To make your appointment, call 763-398-8710.